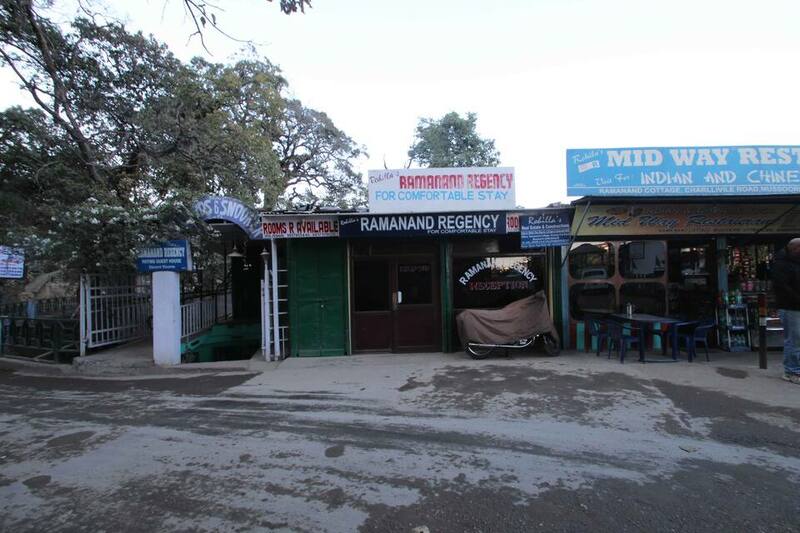 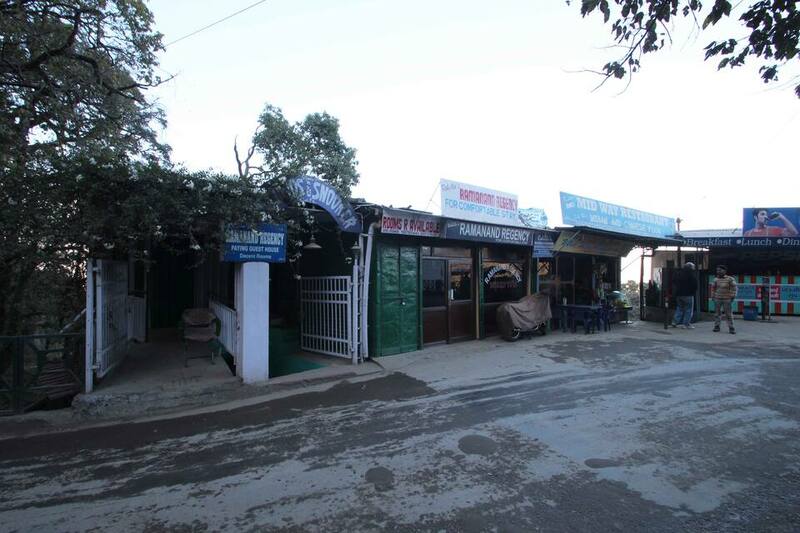 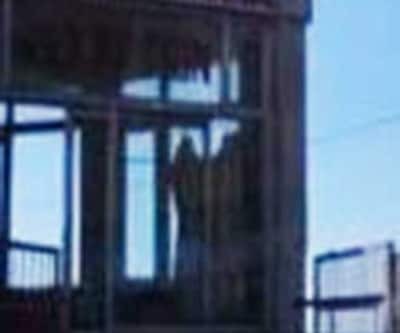 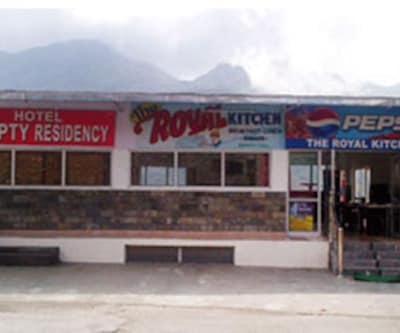 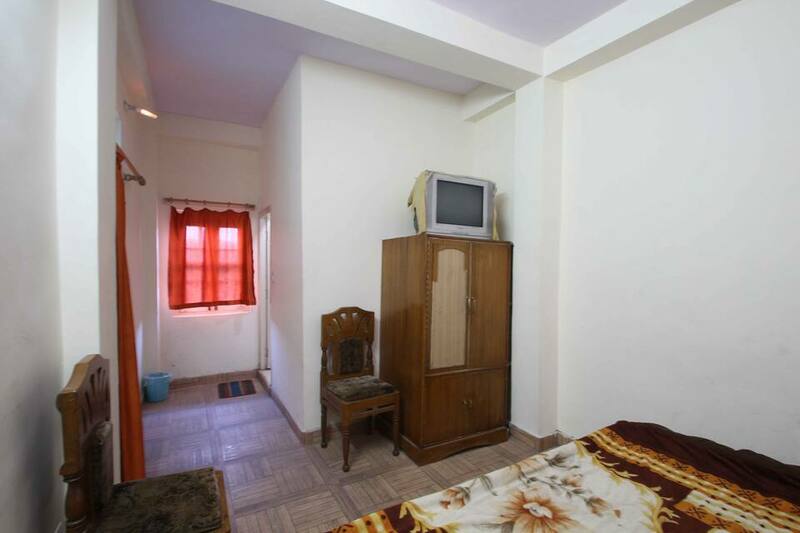 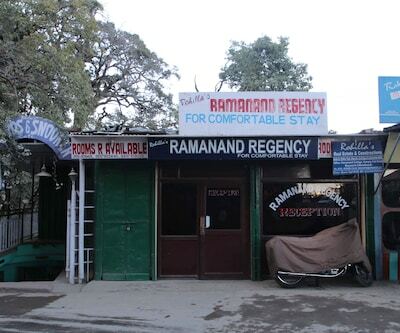 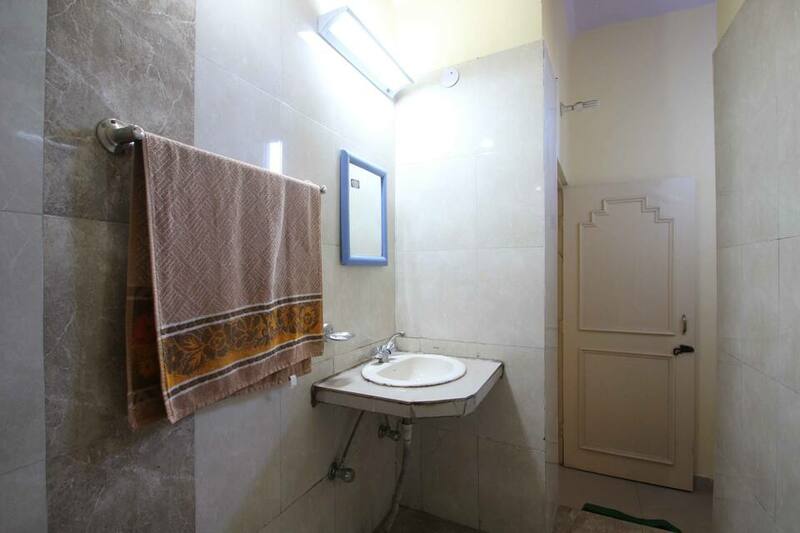 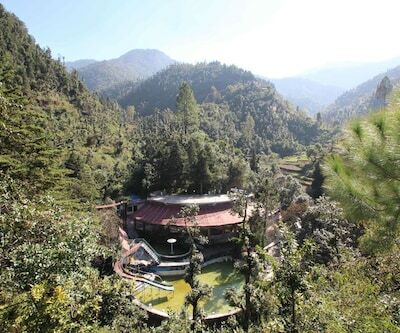 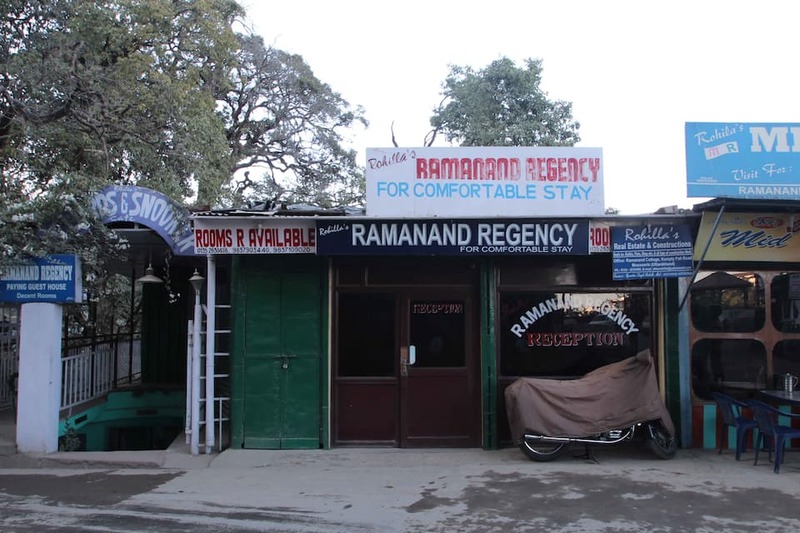 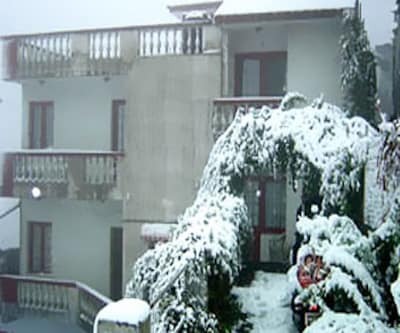 Rohillas Ramanand Regency is located in the city of Mussoorie. 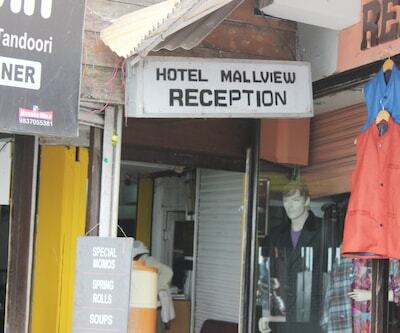 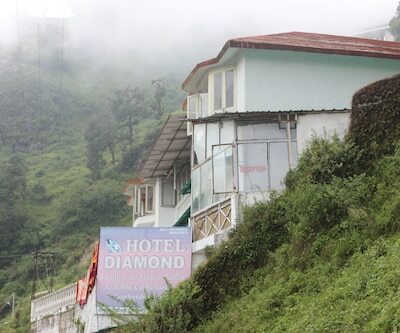 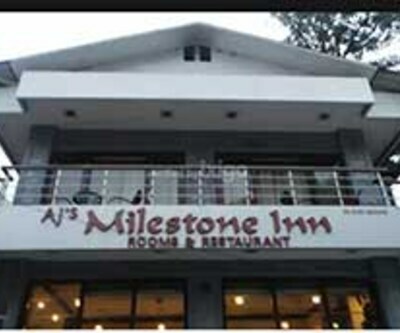 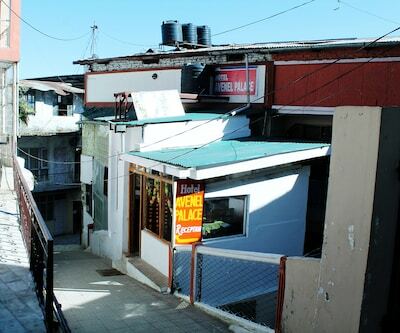 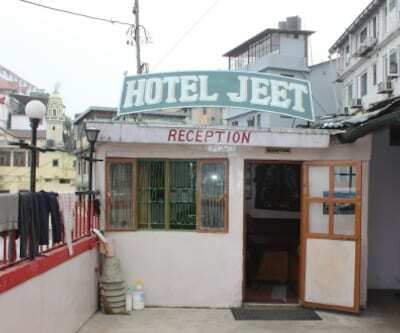 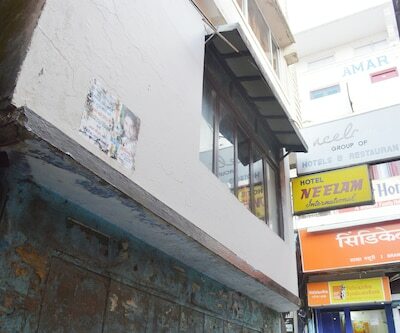 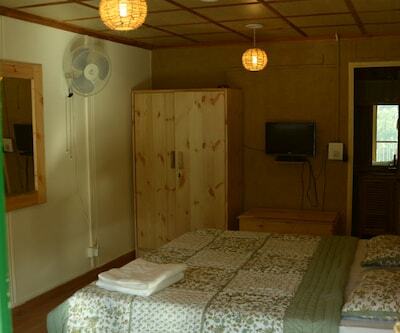 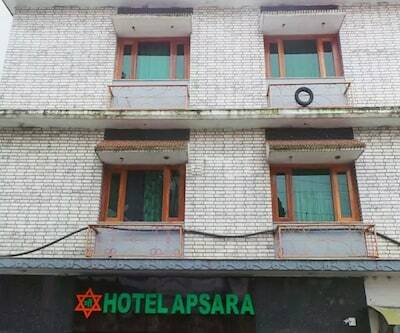 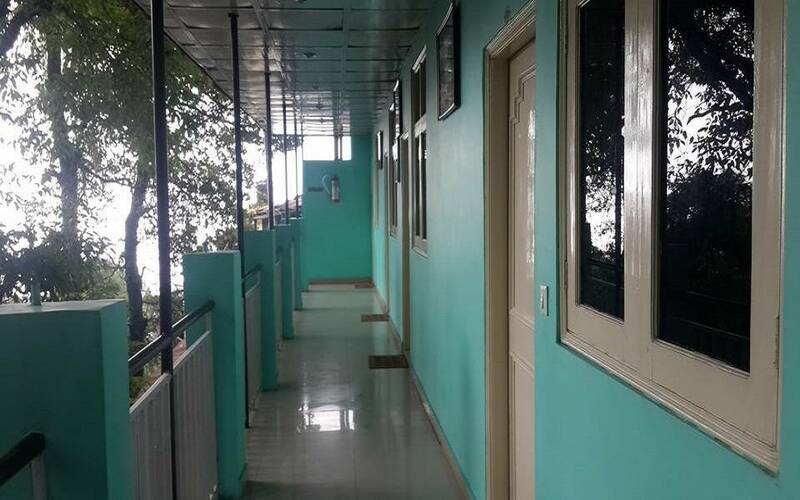 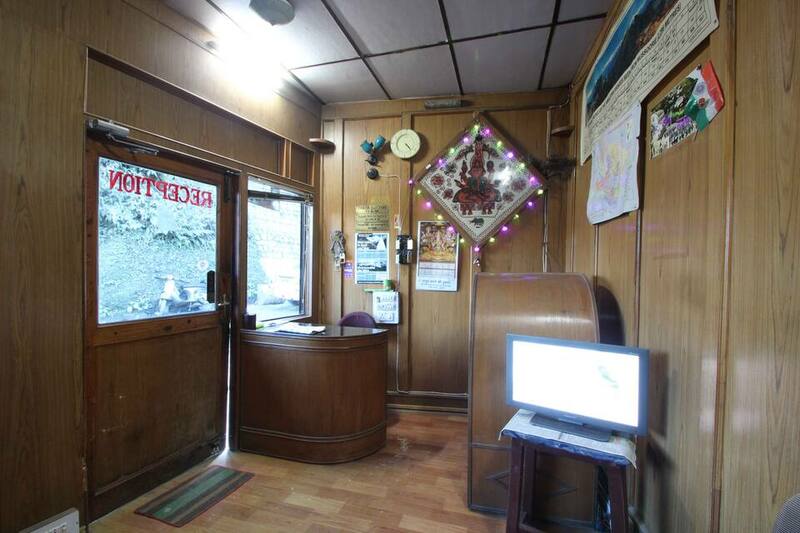 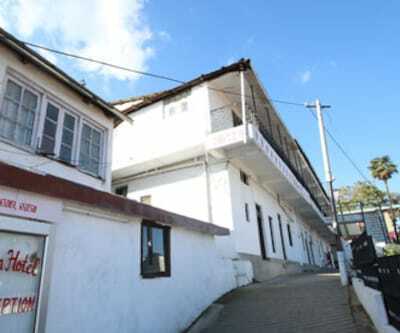 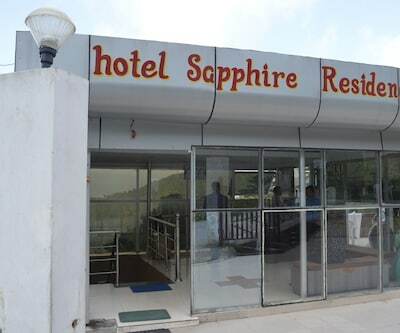 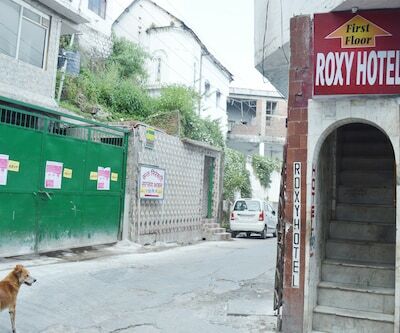 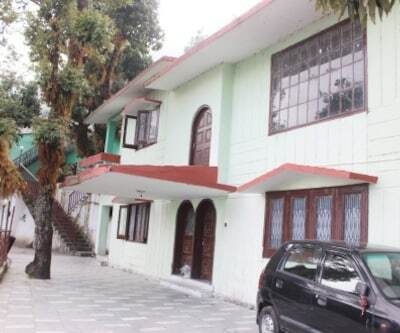 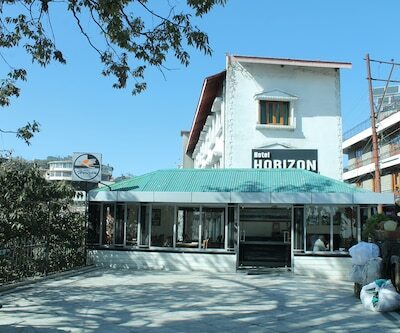 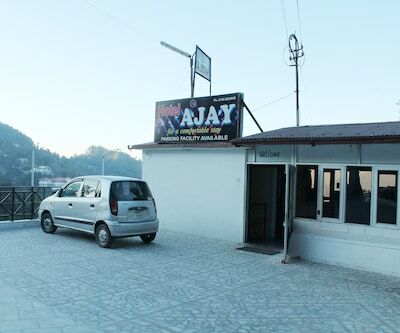 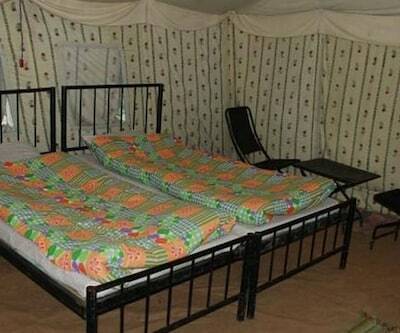 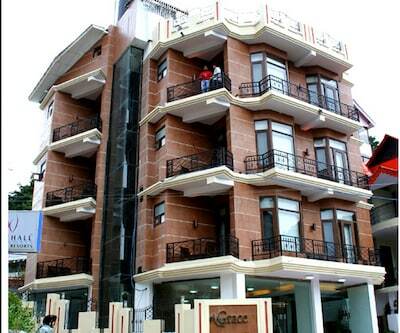 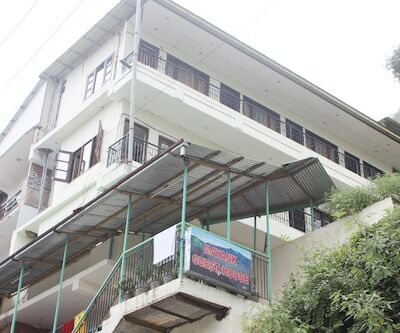 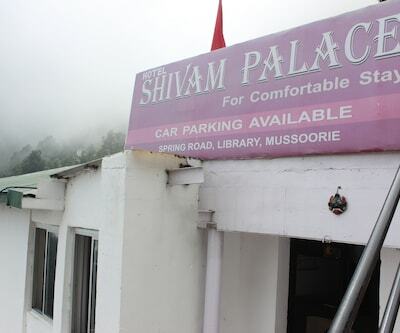 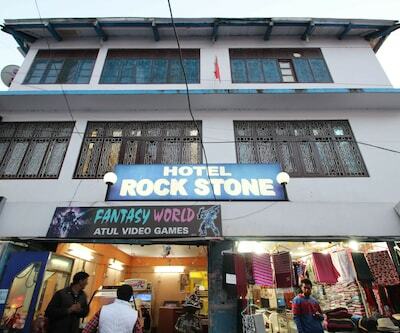 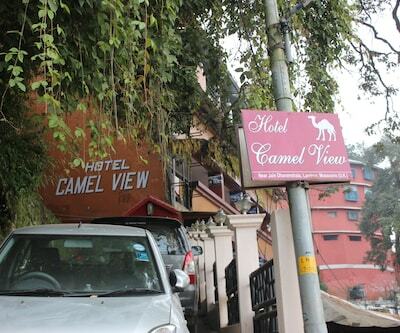 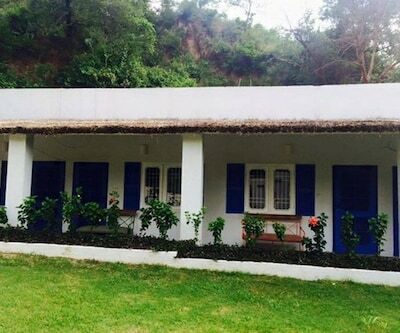 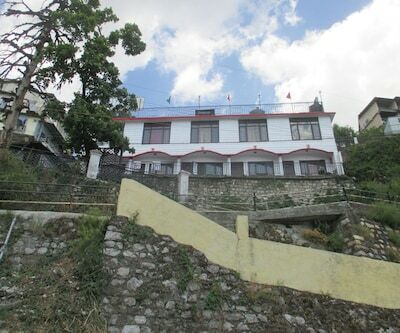 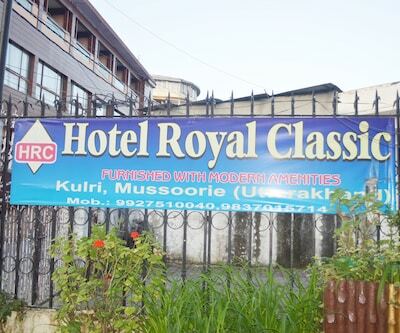 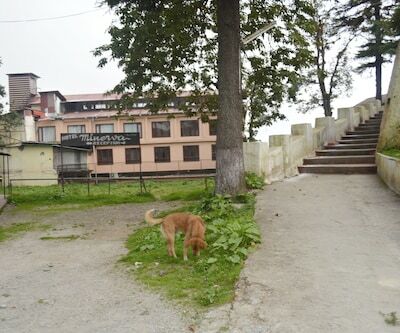 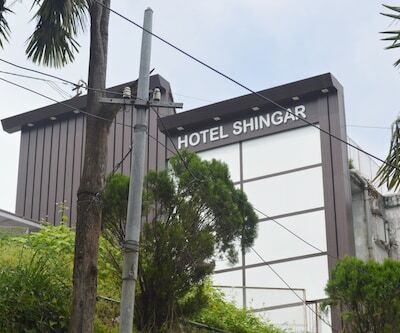 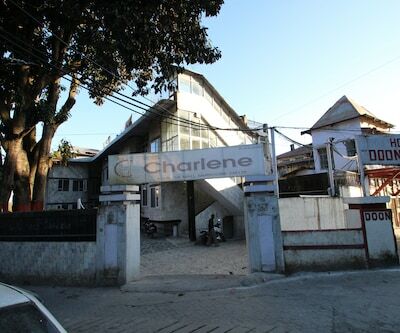 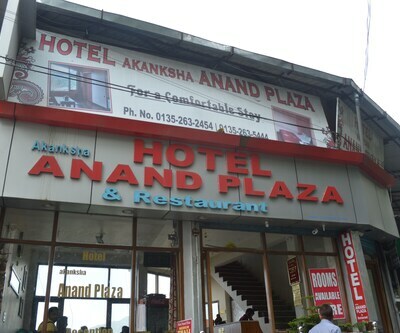 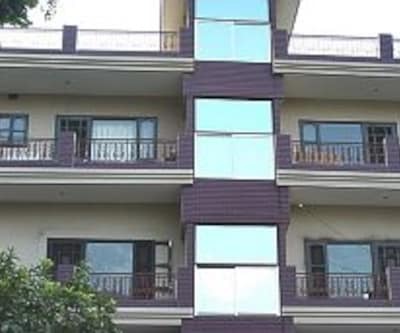 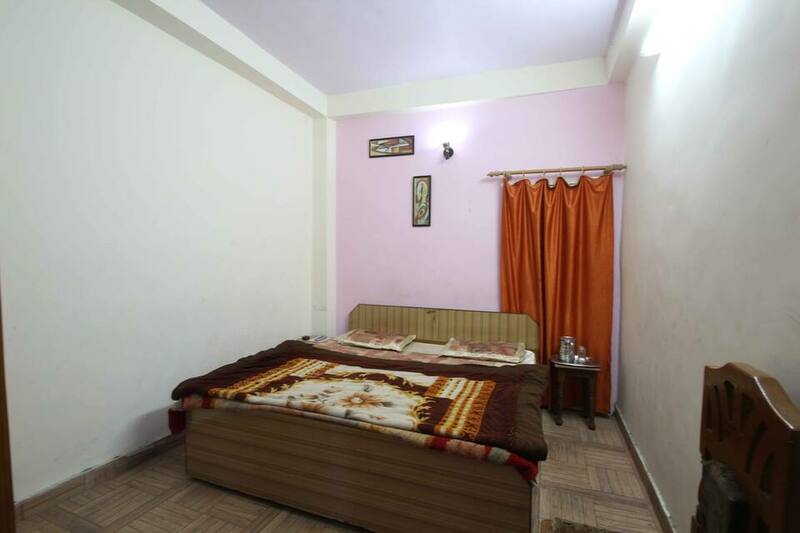 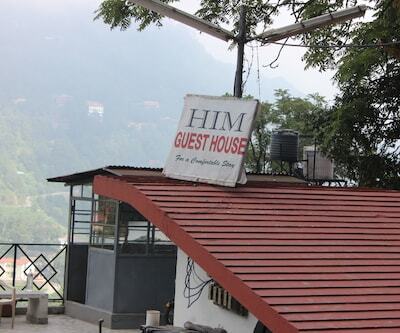 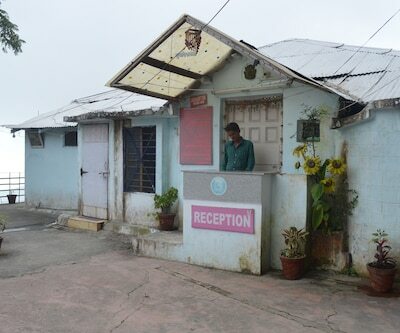 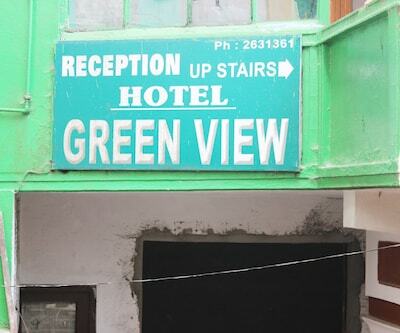 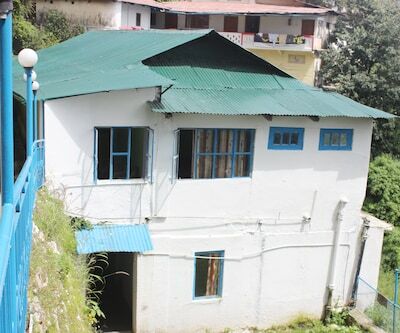 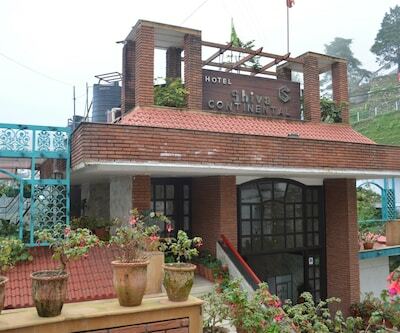 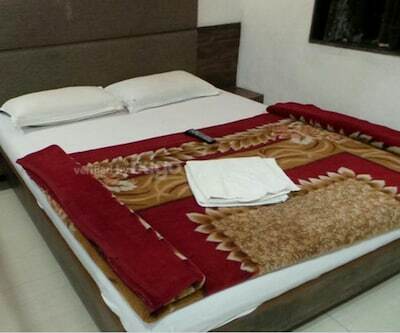 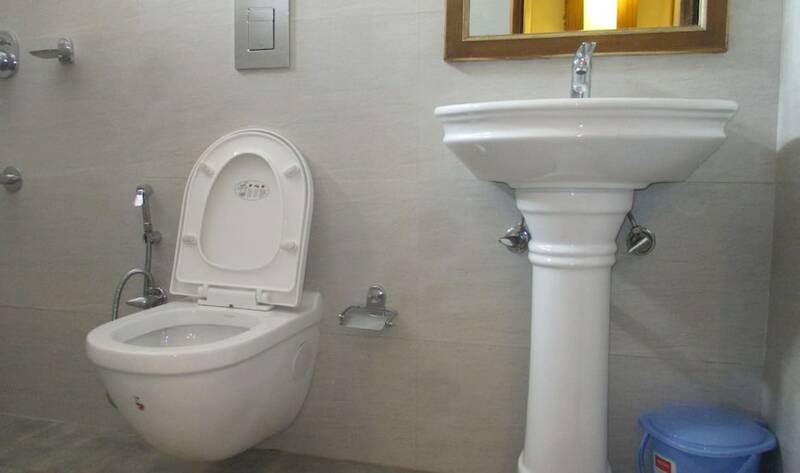 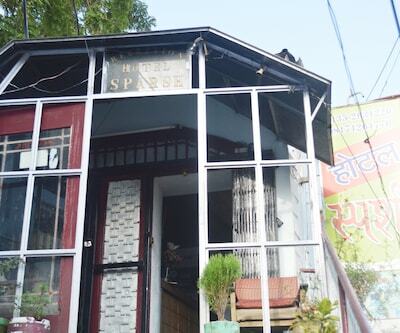 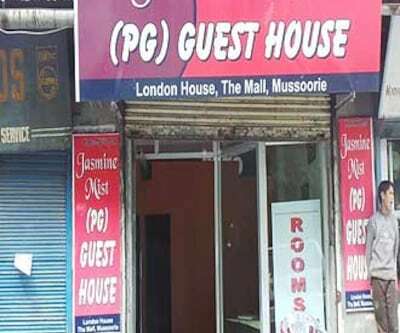 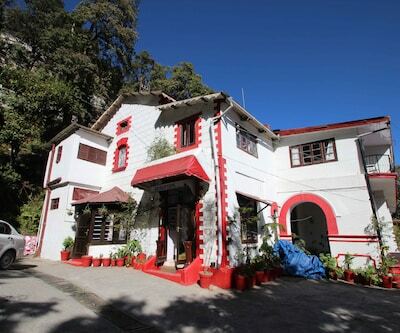 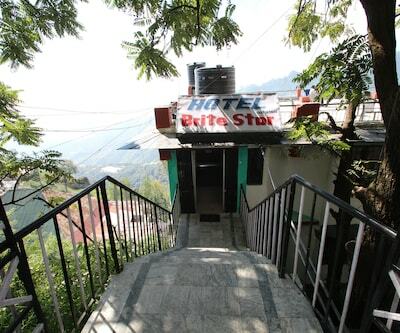 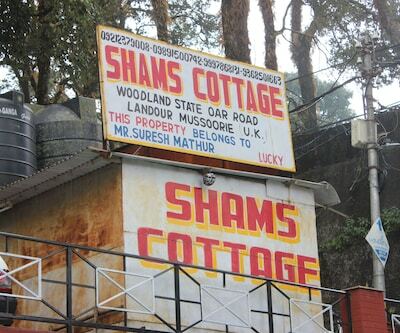 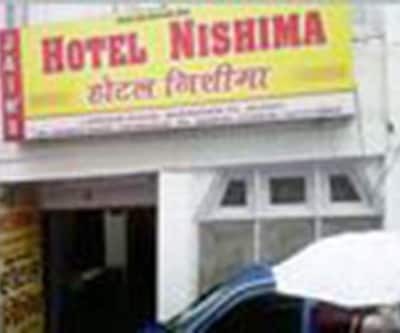 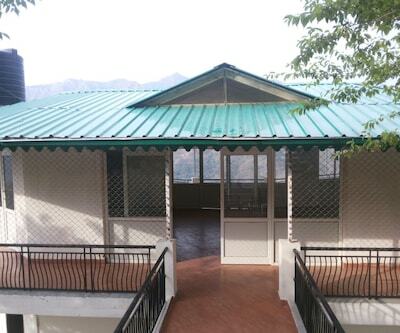 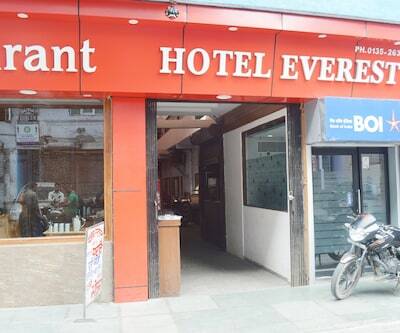 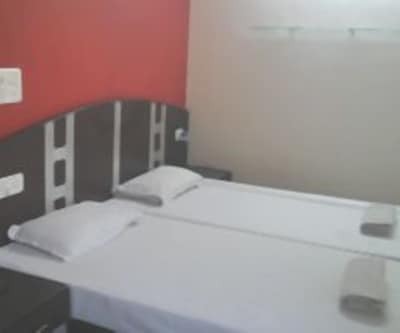 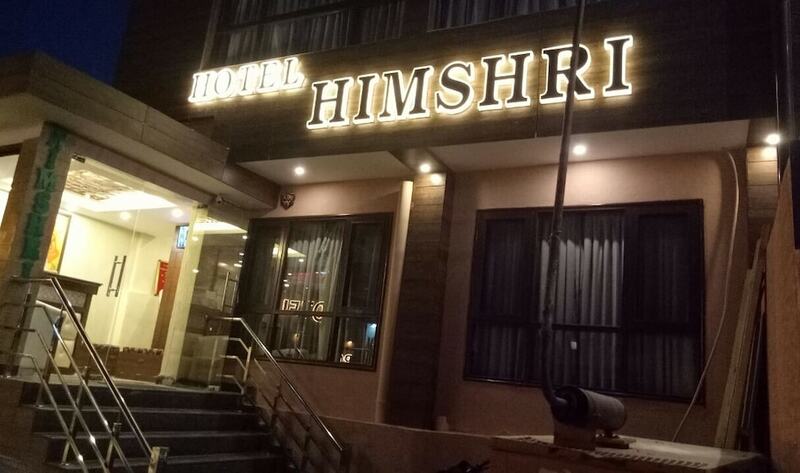 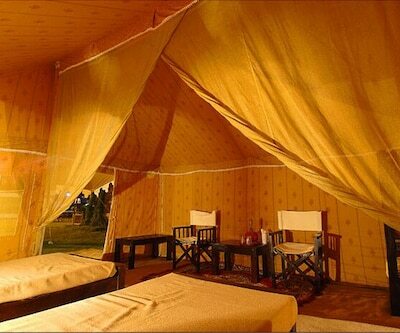 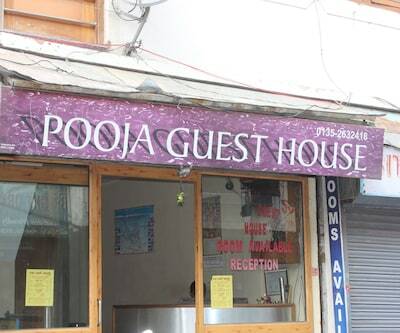 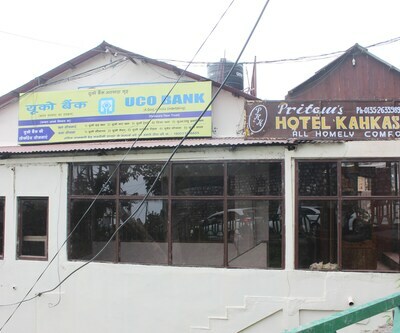 This budget hotel in Mussoorie accommodates its guests in spacious rooms. 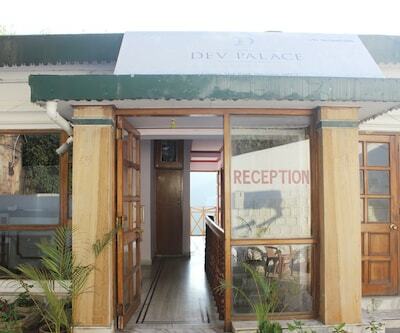 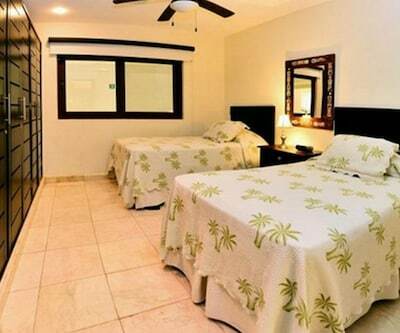 Onsite parking, front desk for assistance, doctor-on-call service are also available here. 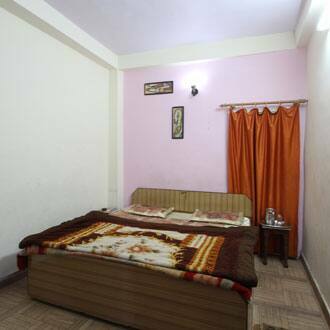 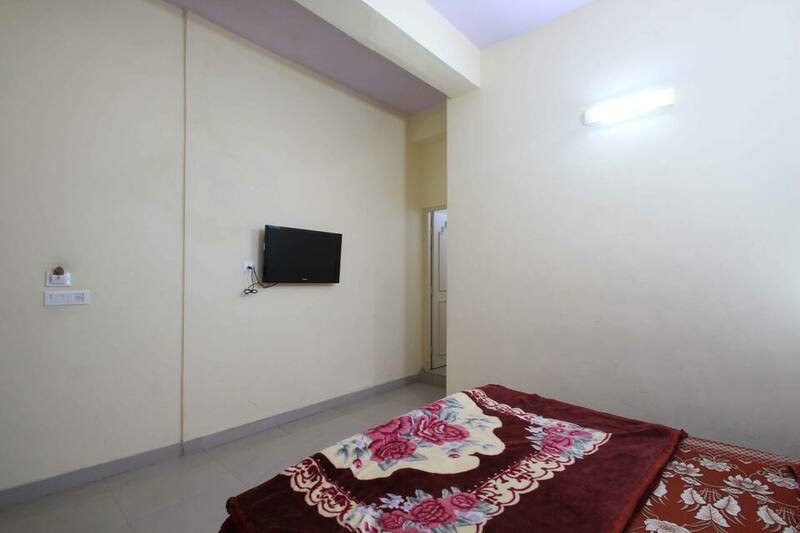 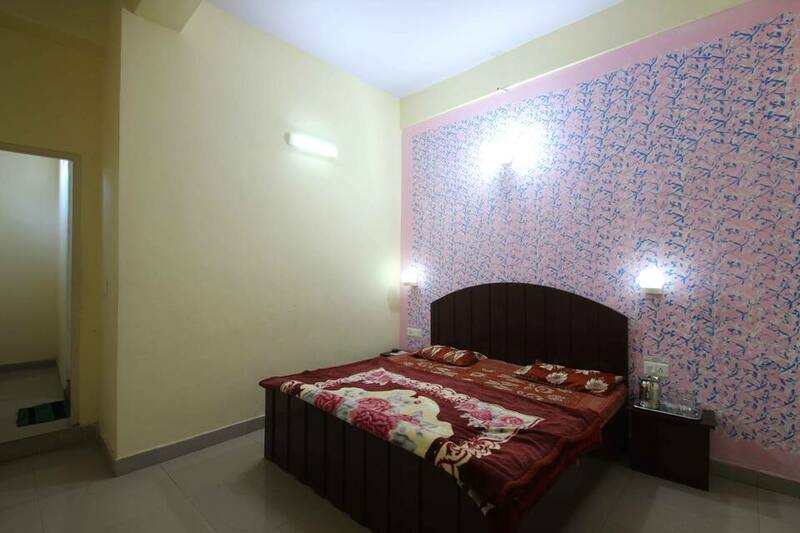 Check-in at Rohillas Ramanand Regency and enjoy a lovely stay here.